Find out the principles underlying some of the most prominent Fair Trade schemes and how these can redress unequal relationships between small producers and global buyers. The Fairtrade Foundation promotes fair prices for goods and encourages better business practices across the less developed world. 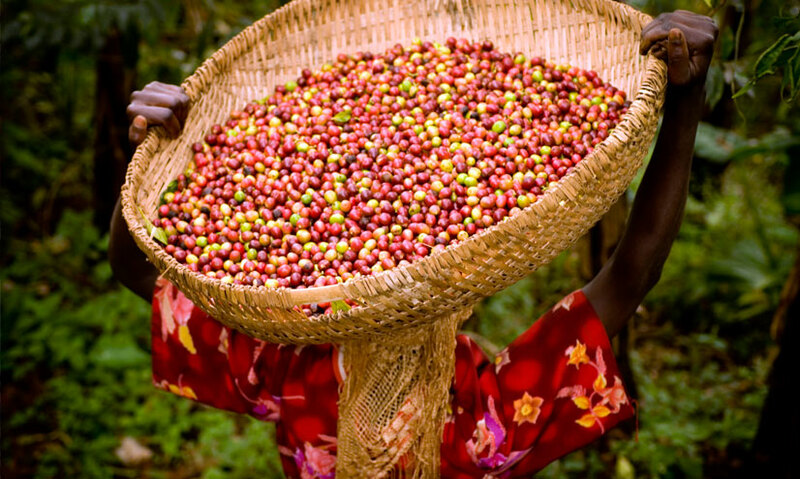 Fairtrade focus on commodities such as coffee, tea, bananas, wine and cocoa. Fairtrade works with cooperatives to create business structures and investment in the producers' local communities. The Fairtrade Foundation's ultimate aim is to encourage social responsibility in a global trading system. Business in more economically developed countries often dictates unfair trading prices to farmers and workers in poorer countries. Coffee farmers here in Guatemala, are paid just $1.35 per kilogram of coffee beans. Nowhere near enough to sustain their farms, and pay decent wages.